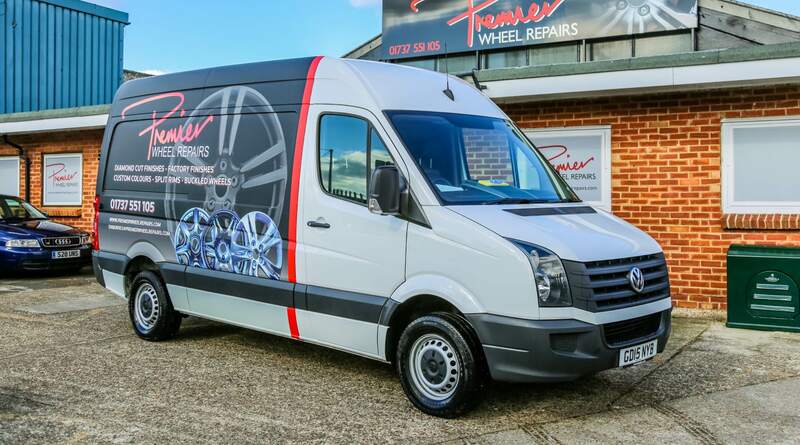 Premier Wheel Repairs provide competitive alloy wheel refurbishment solutions for all types of business from sole traders to dealership groups - we can create a package to suit your needs. 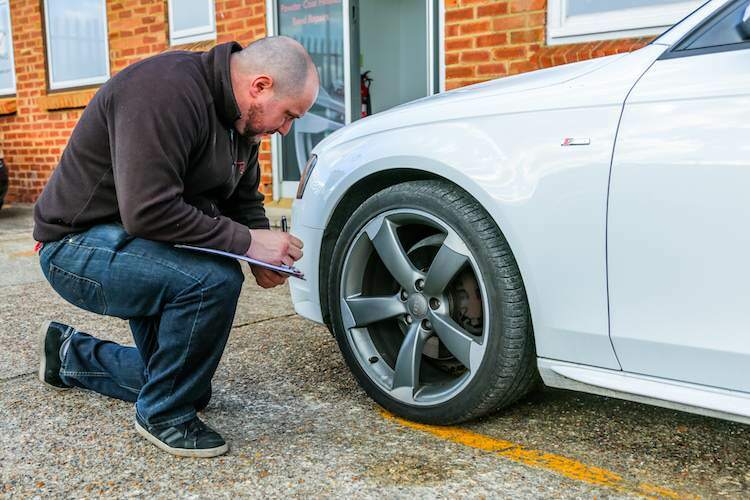 With substantial experience in working on exotic marques of vehicle our technicians are well equipped to deal with all types of vehicles and their wheels. We offer a free collection and delivery service for loose wheels to all our trade customers in our catchment area. Alternatively we are able to store cars at our insured, secure facility in Redhill, Surrey while the wheels are being refurbished. 30 day accounts are available on request. Please contact us for more information and prices on our services.